We bring you not one, but two guests, in this week’s episode of Future Squared. First, Joel Gerschman. Joel is a leading coach, author and educator in the field of business growth, management and leadership. Drawing on more than 15 years of battle-tested experience running multiple fast-growing technology start-ups and learning under some of the world’s leading business gurus, including Michael Gerber, author of The E-myth Revisited, Joel has helped thousands of business leaders to achieve more stability, more financial freedom and more time… for life. Joel also brings a unique perspective to managing the people-side of business growth. With his background as a commercial Lawyer and years of experience as Mediator and university lecturer in negotiation, conflict resolution and influential communication, Joel is an expert in the psychology of influencing human behaviour. 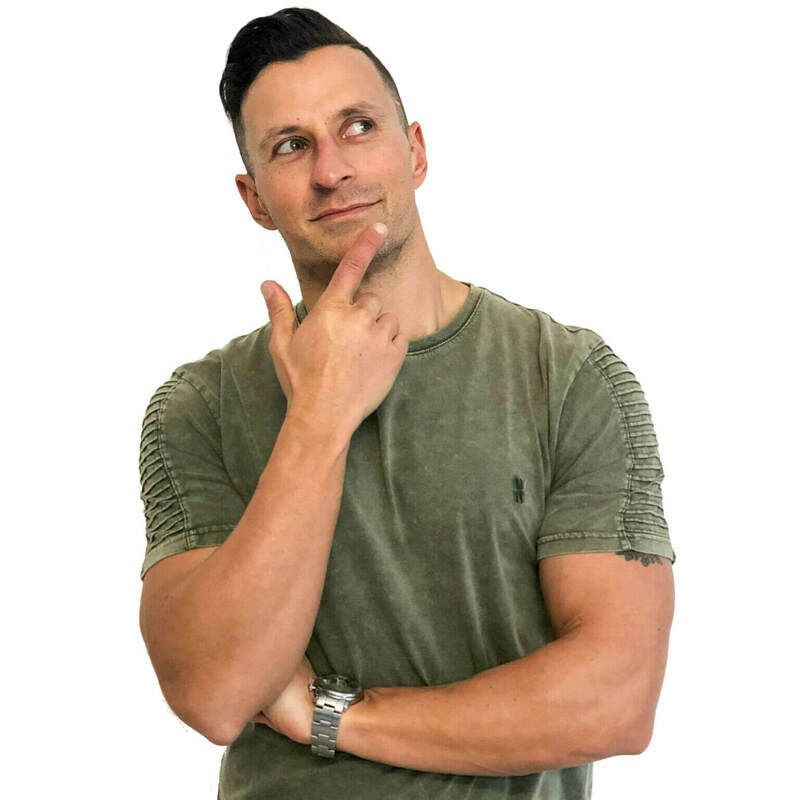 Joel is the founder and CEO of a leading business coaching company called The Change Coach, as well as a co-creator of The Mindful Entrepreneur’s Growth System - a proven, step-by-step system designed to grow your revenue, your free time & your sense of fulfilment (mindfulentrepreneur.co). Joel lives in Melbourne, Australia with his wife and four children. Howard Finger is the CEO of VinciWorks. Founded in 2004, VinciWorks is the world's leading provider of online compliance and risk management solutions for the legal and financial markets.The company is on a mission to create a safer, fairer and more honest world by facilitating competitive businesses to collaboratively develop better, non-competitive solutions. The Mindful Entrepreneur chronicles the story of how Howard, the entrepreneur, Joel, the business coach, and Aryeh, the rabbi, worked together to not only turn around Vinci Works but turn around Howard’s life in the process. Please enjoy a conversation with the two of the main characters and co-authors of The Mindful Entrepreneur, Joel Gerschman and Howard Finger.